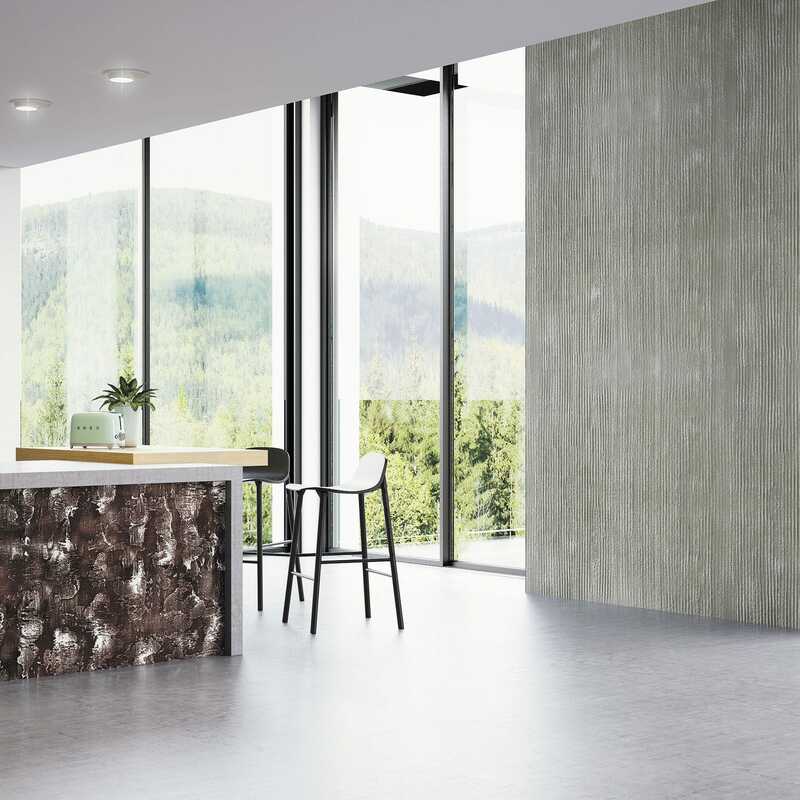 Flooring & Wallcovering > Paint, Decorative plaster > Colorificio San Marco S.p.A.
FORMA Colorificio San Marco S.p.A.
FORMA is a base coat putty specifically formulated for the decoration of surfaces in indoor environments. Easy to apply, it can be used with various techniques and processing tools, it allows various aesthetic results, two and three dimensional. Thanks to the structure of FORMA depending on the application technique used it can be obtained valuable and original decorations. The use of FORMA and ROXIDAN, decorative finish with oxidized effect, allows the easy creation of very contemporary and refined effects. It can be quickly created very realistic or abstract surfaces, with no limits no longer tied to the material itself but to the refined aesthetics. FORMA is also an excellent starting point for the realization of various decorative forms with all the decorative finishes.